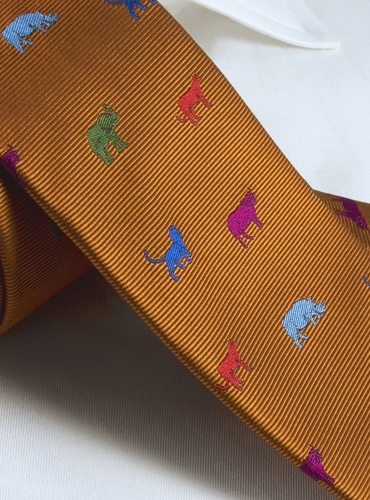 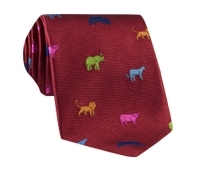 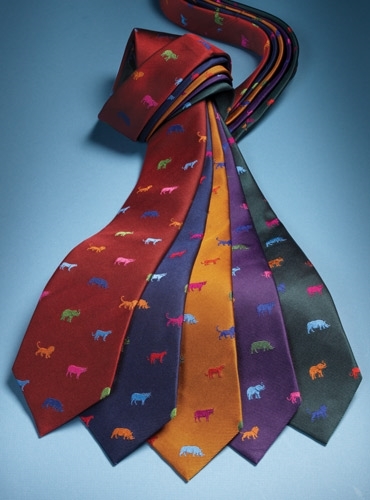 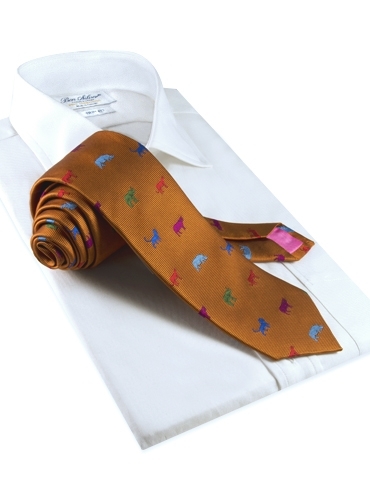 Enjoy our whimsical jacquard woven animal ties in an array of colors for fall. 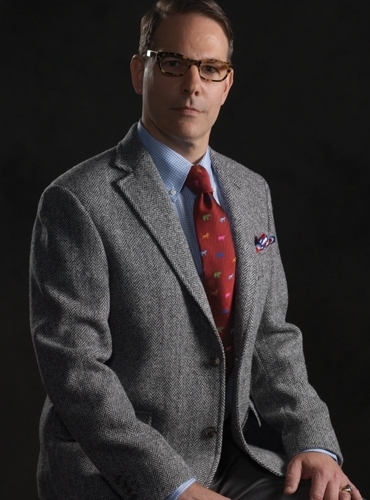 Featured in C-copper. 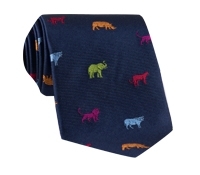 Also available: A-ruby; B-navy; D-violet; E-forest.